Check out this amazingly well done fan-made Dark Knight Trilogy poster by artist Messenjah Matt featuring Batman and all of his villains from all three of director Christopher Nolan’s outstanding Batman films: Batman Begins (2005), The Dark Knight (2008) and The Dark Knight Rises. 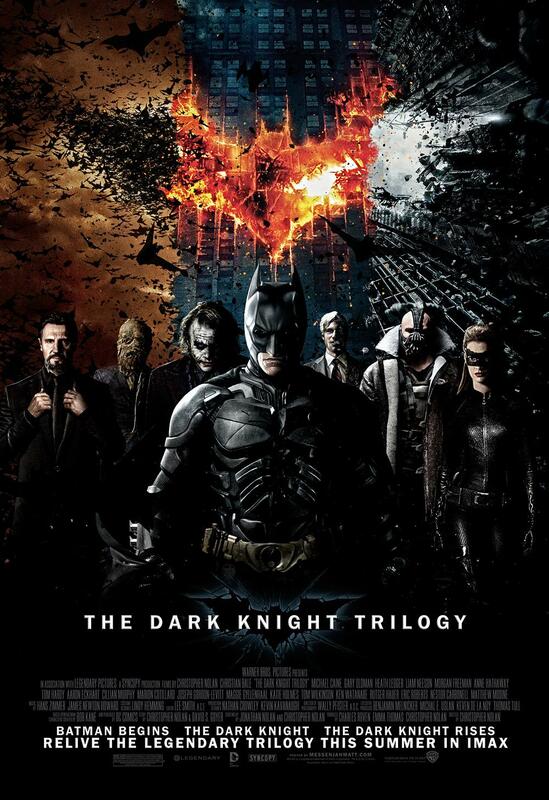 Regal Entertainment Group, Cinemark, Starplex Cinemas and AMC and AMC IMAX are among several theaters hosting a one-night-only Dark Knight Trilogy Marathon for fans to enjoy Nolan’s visionary tale in its entirety. The much-anticipated conclusion arrives in theaters and IMAX on July 20, 2012.